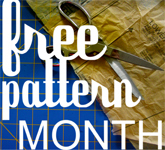 Free Pattern Month is coming! 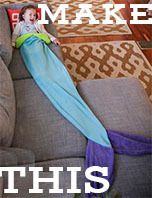 Featuring one free pattern PER DAY! For an entire month. All of this is of course, leading up to my big blog change. See here for complete list of changes. I have to say that this is pretty much my dream list. 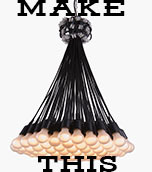 The crafters behind these blogs are nothing short of amazing in their tastes and talents. See above pics for proof! 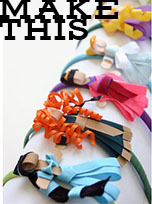 I am so delighted to be featuring them on Grosgrain for the next few weeks! 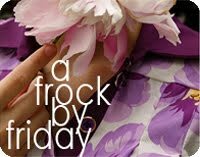 Speaking of patterns, I recommend checking out Colette's (May 26th) newest patterns. The violet blouse and ginger skirt. You might remember her from her Lady Grey Coat. This is probably the most excited I've been for anything in 2011 so far! Thank you for doing this! Such exciting news! 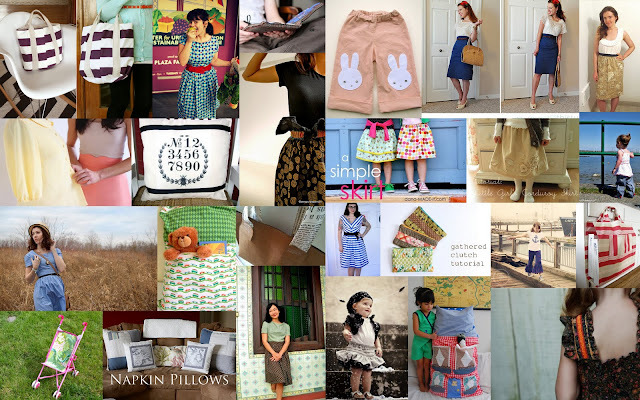 I can't wait for all of the awesome patterns by these great bloggers! Thank you!!! Wow - what a great list of people :) I can't wait (yay!)!! So excited for the free pattern...can't wait! Thanks a lot! Thank you! This is so exciting! What a great idea. I will be stopping by often. So much has happend in just a few days. I moved, and I was away from my computer since Friday. It's nice to be back reading my favorite blog. It's awesome that you're doing this free pattern month. I'm hoping to get some sewing time.